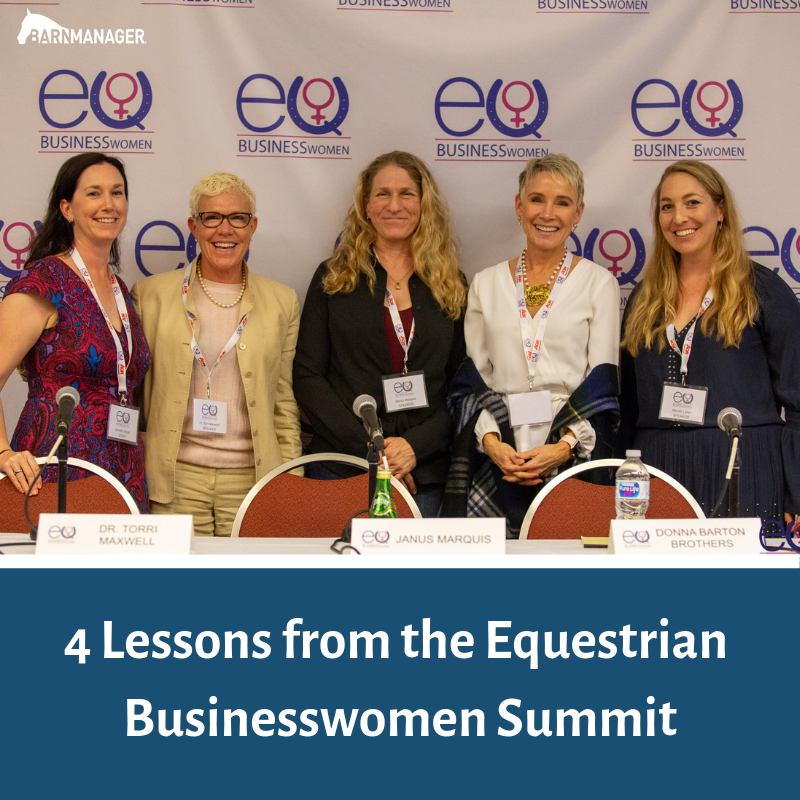 On Wednesday, January 9, we attended the first ever Equestrian Businesswomen Summit in West Palm Beach, Florida. It was a day of inspiration, learning, networking, and an overall sense of excitement. If you weren’t able to make it this year, we highly recommend you penciling it in for next year. Whether you were there or not, here are a few takeaways that we wanted to share with all of you. 1) Equestrian women are insanely resilient. 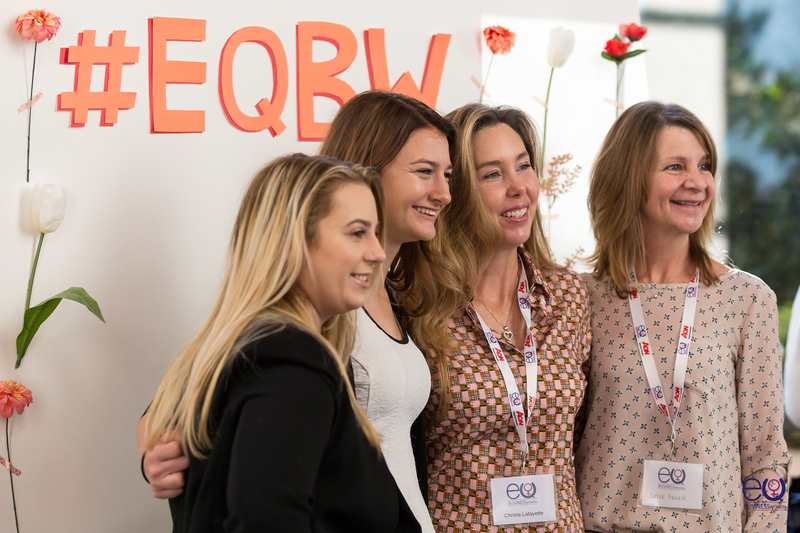 Many of the amazing women who spoke at the EQBW Summit have attained a great deal of success, but that didn’t come without challenge and adversity. The honesty and openness of many of these women lent itself to genuine and authentic conversations. 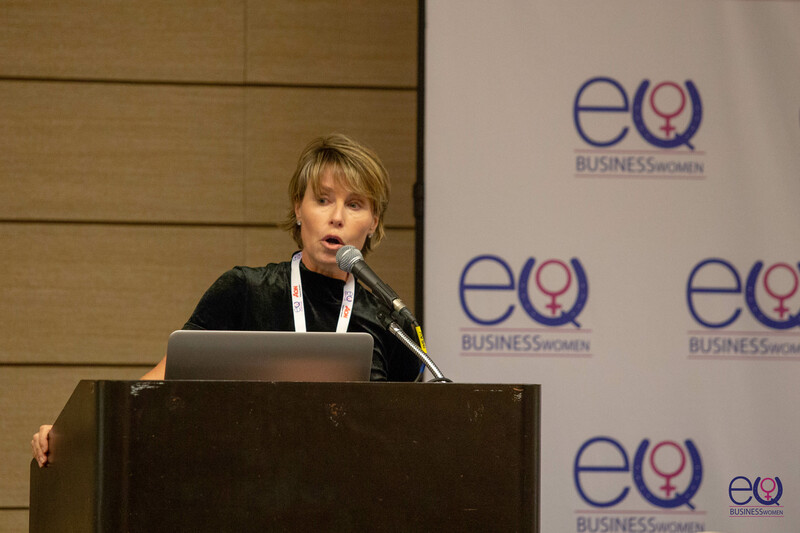 We heard from Tracey Noonan, founder of Wicked Good Cupcakes, about her struggles with mental health and family while managing a growing business. 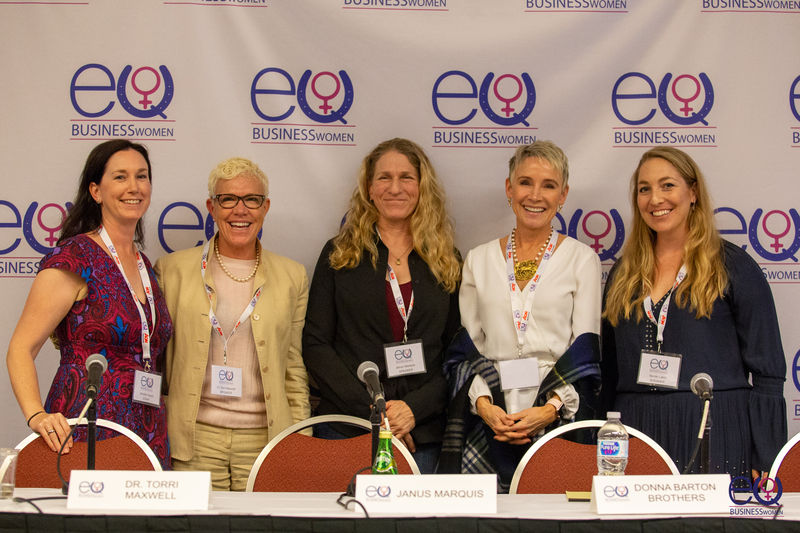 We learned about the ways in which women like Donna Brothers shattered glass ceilings and found success in the male dominated Thoroughbred racing world. And we were brought to tears by the story of Bea de Lavalette and how her horse helped her to find herself after nearly losing her life in the Brussels Airport bombing. 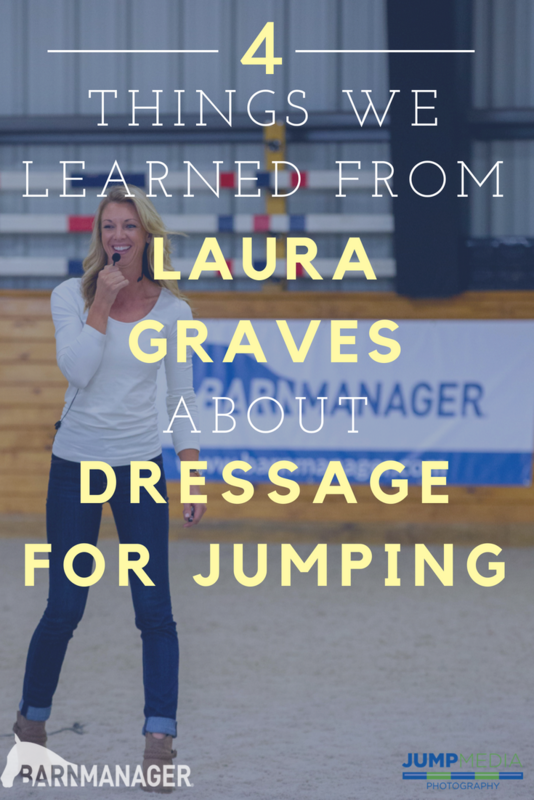 Moral of the story: equestrian women are incredibly resilient. There is nothing that we can’t handle. 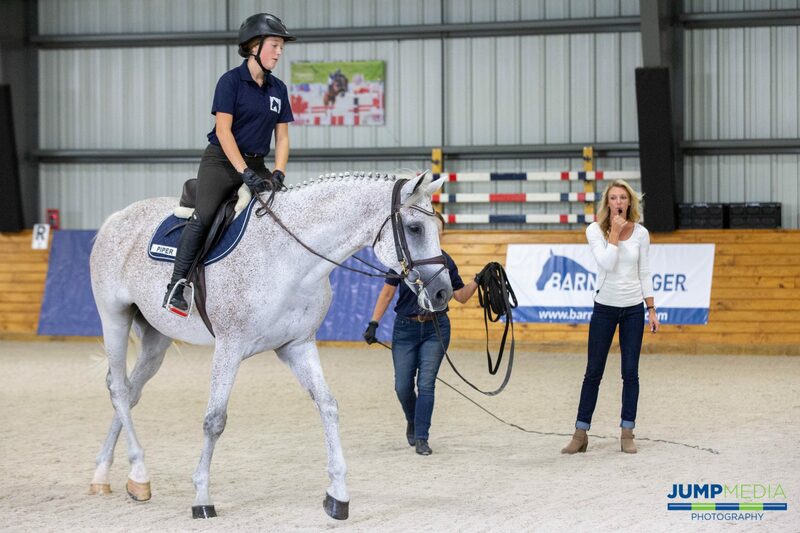 During a panel on jobs in the equestrian industry that are not riding or training, Donna Brothers of NBC sports shared this great motto that was passed down to her from her mother, Patti Barton, and it really resonated. Impressions matter. While none of us are perfect, it is important to show the world who you are. You do this through your appearance, through your treatment of others, through your preparedness for situations that you get yourself into, and by the decisions that you make. 3) You’re not in anything alone. Good people want to help good people. Nothing was clearer in that room on Wednesday than the excitement and compassion that women felt toward one another. There were women offering their personal contact information to anyone who wanted to continue the conversation offline. There were questions asked and genuine interest in others on display. There were coffee dates set and friendships forged. When women come together to support each other, it becomes clear that many of us share common experiences. So when you find yourself feeling alone, look around. There is usually someone there who is happy to help or to support you in whatever big or small way that they can. With that said, none of us are mind readers. You cannot be afraid to ask for help or support or to offer it when you see someone in need. 4) Equestrian women are awesome! There was something really special about the group of women who came together for this inaugural event. The energy in the room was fantastic from thestart of the day through to the very end. 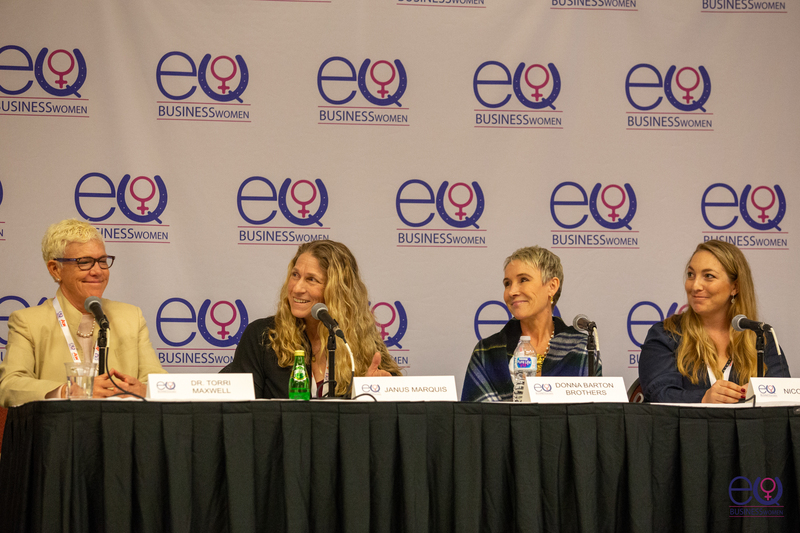 Every single speaker spoke eloquently and shared truly interesting insights and advice. I have been to a lot of summits, speakers, lectures, conventions, etc., and I have never experienced something quite like it. Sure, sometimes a truly talented and electrifying speaker can command a room and make everyone feel their passion and excitement. But we are not talking about one rock-star personality saving the day. Every single woman was fantastic. I can only attribute this phenomenon to equestrian women. Everyone from the organizers to the speakers and the attendees shared a spirit of excitement, empathy, compassion, and curiosity. 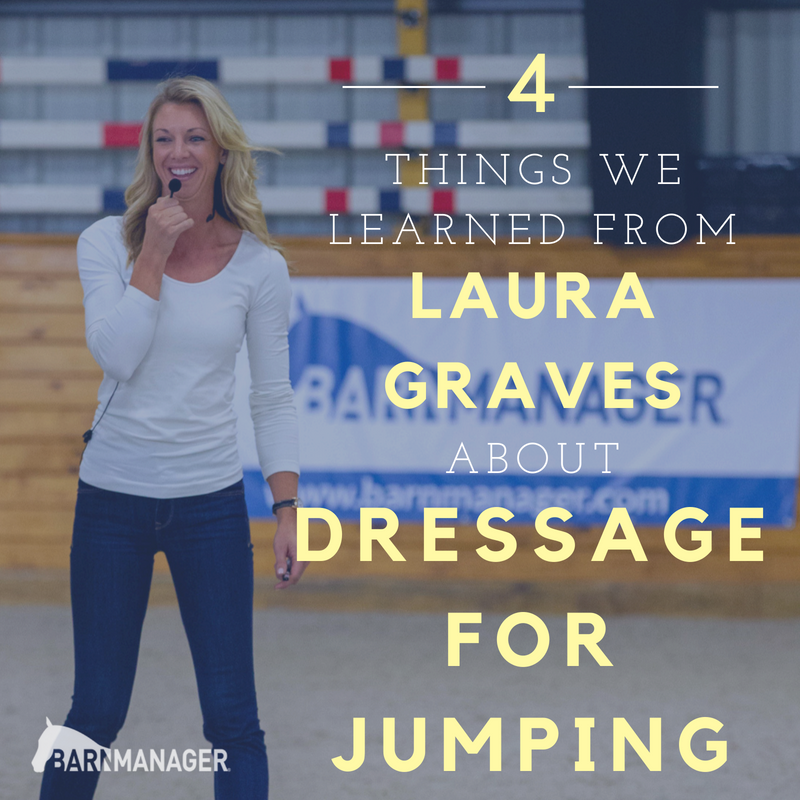 These four emotions, no doubt ingrained in us through our love of horses, culminated in an experience that was authentic. Each speaker, no matter their comfort level with public speaking, felt comfortable and safe. Each attendee felt seen and heard. It was truly an experience that I will not soon forget. This event was one that I had been excited for since I first learned about it just under a year ago. 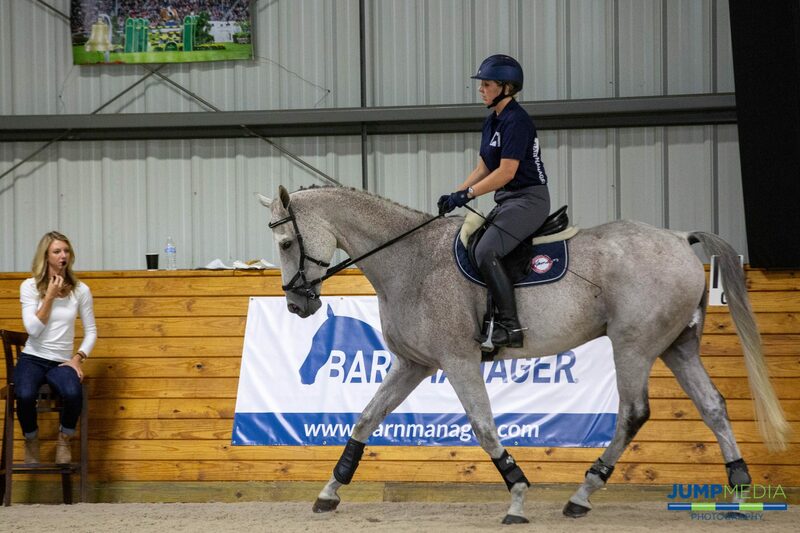 I have the pleasure of working with the Equestrian Businesswomen founder Jennifer Wood, so I am admittedly a bit biased. But I truly have nothing but pure joy and excitement for the future of this initiative. And if you don’t trust my assessment, I encourage you to do your research, check out their Digital Ticket to hear from panelists and speakers, and then sign up for next year’s event and see for yourself.